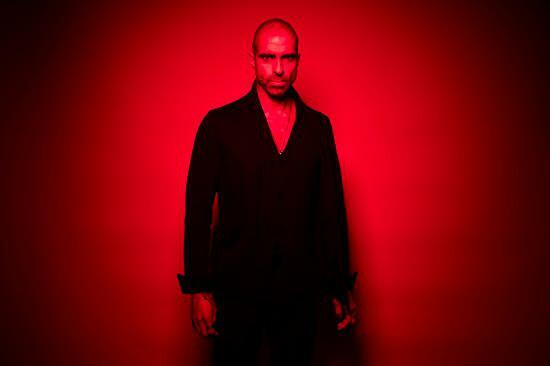 Techno mainstay Chris Liebing has announced a new album. Burn Slow will feature contributions from Gary Numan, Akron/Family’s Miles Cooper Seaton, Polly Scattergood, Cold Cave and Aleen. You can listen to the lead track, ‘Polished Chrome (The Friend Pt. 1)’, with vocals by Numan, below. Burn Slow is out September 7 on Mute. Liebing is playing numerous festivals throughout the summer, arriving in the UK for a performance at The Vaults, Cardiff on 20 July.